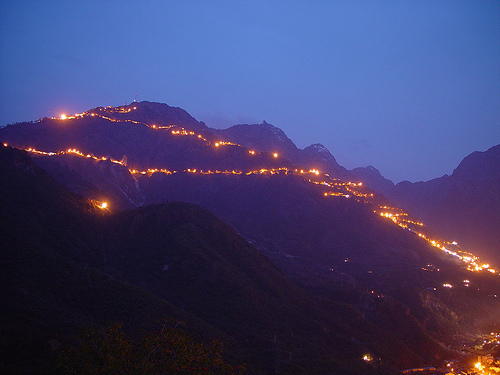 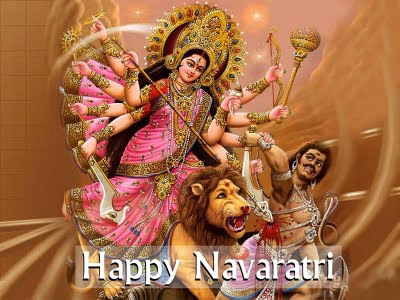 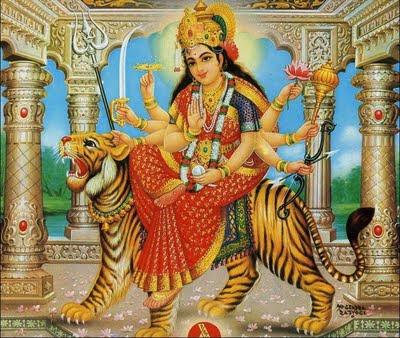 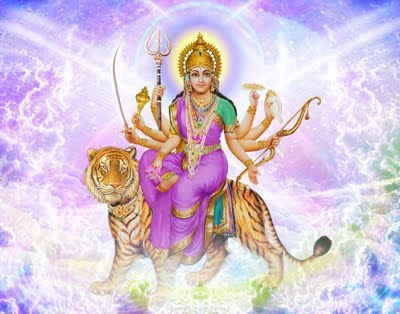 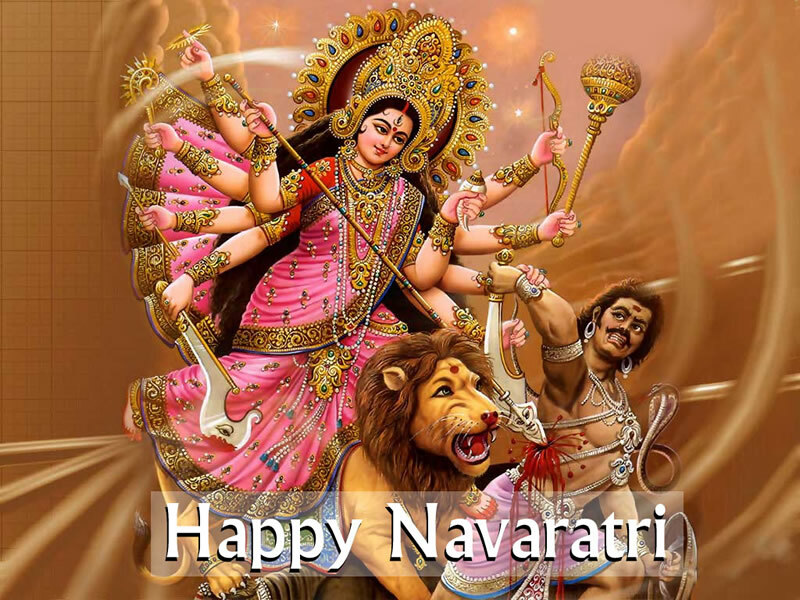 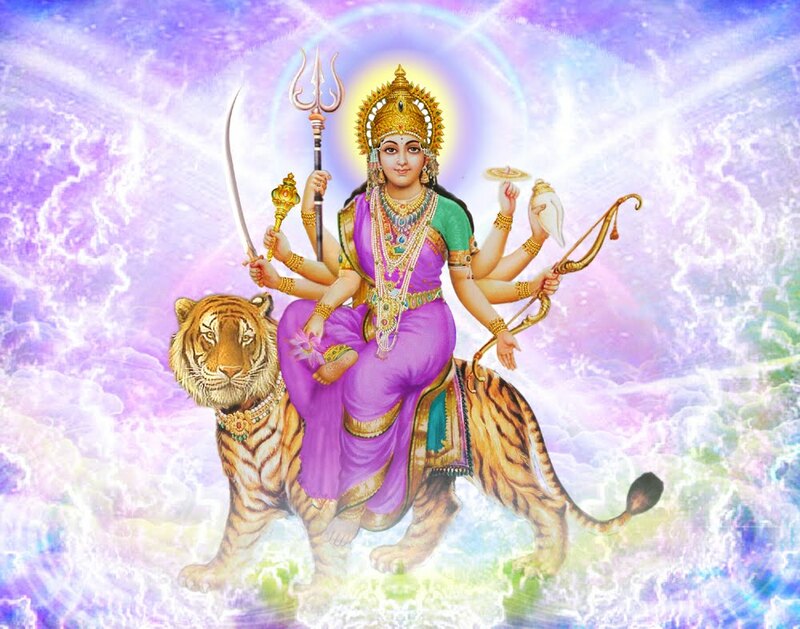 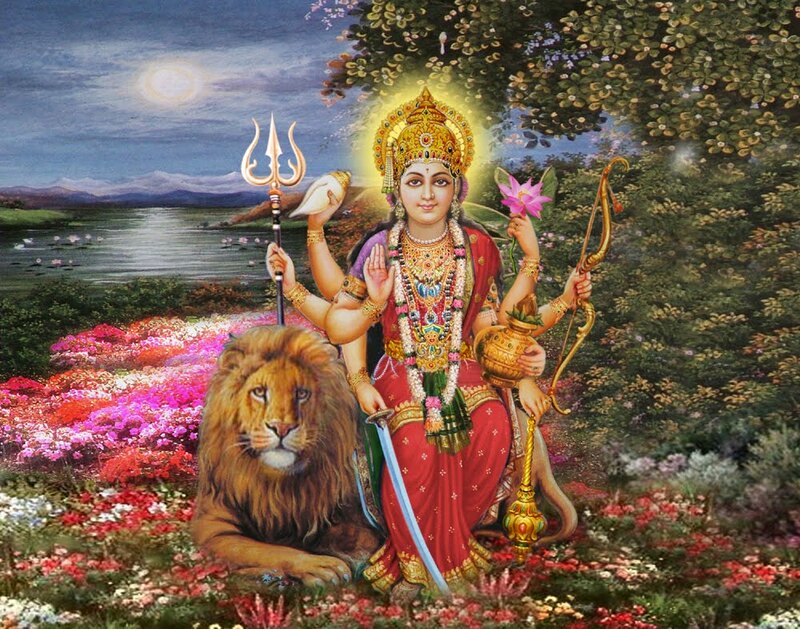 Navaratri is a festival of nine shakti.Navaratri meaning is nine night is Sanskrit. Into these nine days lots of Hindus pray to shakti/devi . 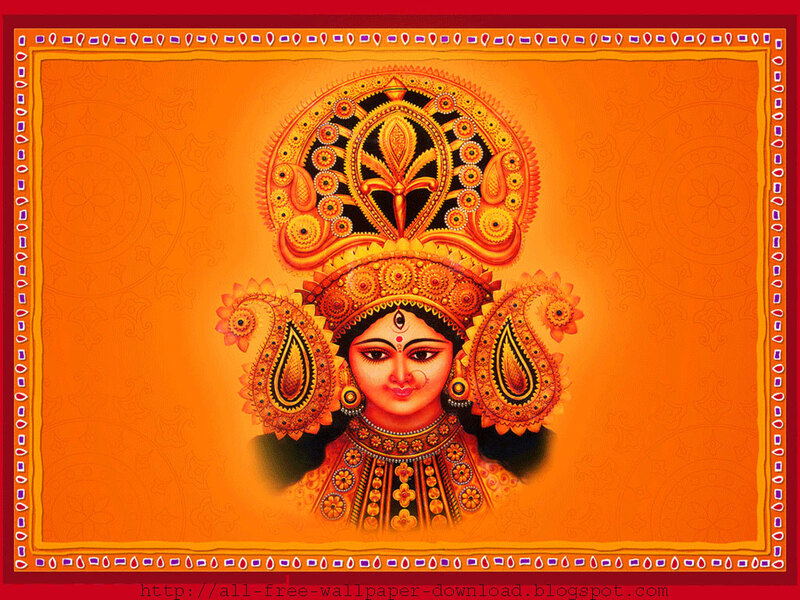 Bengali’s do the Durga Puja in these 9 days. 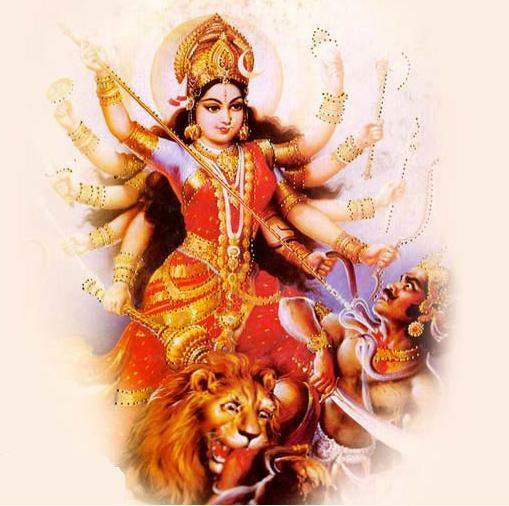 All nine days referred to a particular Durga Devi avatars. • First day is of Shailaputri Mata. 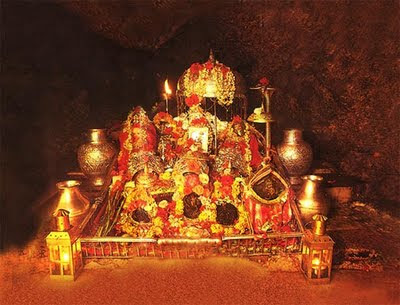 • Second day is of Brahmacharini Mata. 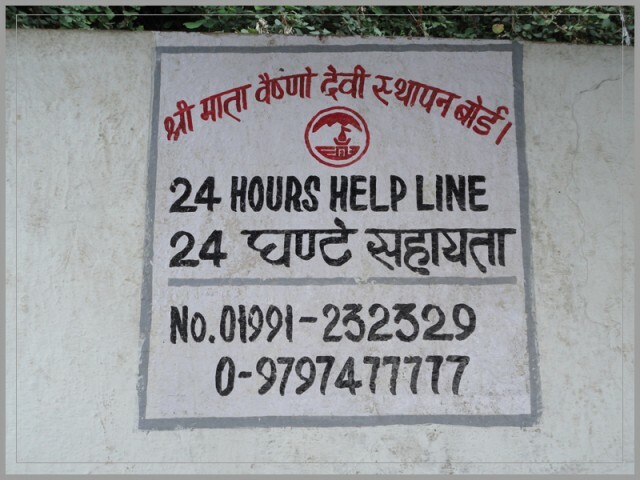 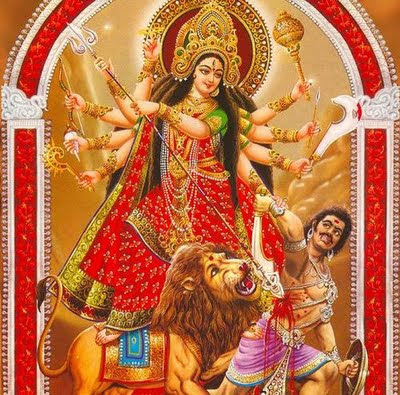 • Third day is of Chandraghanta Mata. • Forth day is of Kushmanda Mata. 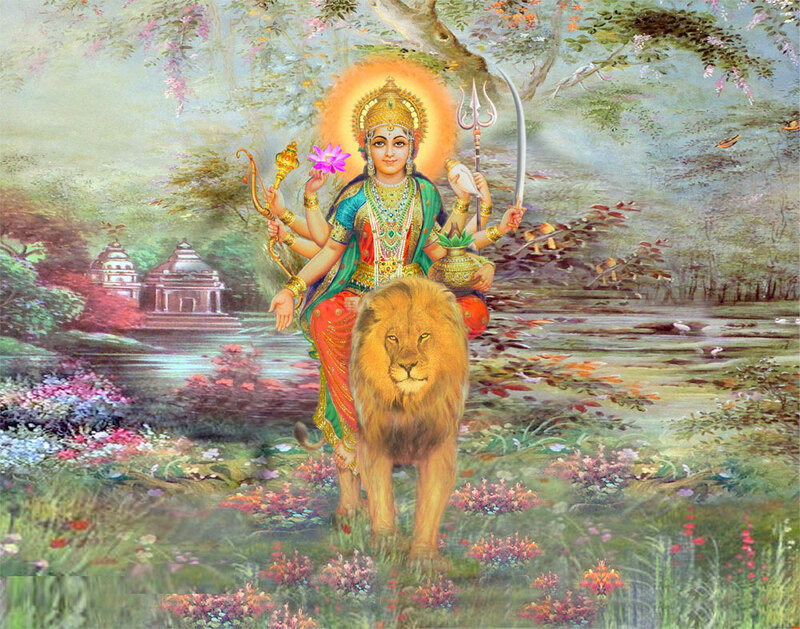 • Fifth day is of Skanda Mata. 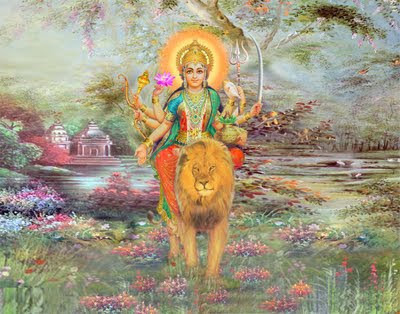 • Sixth day is of Skanda Mata. • Seventh day is of Kaalratri Mata. • Eight day is of maha gauri Mata. 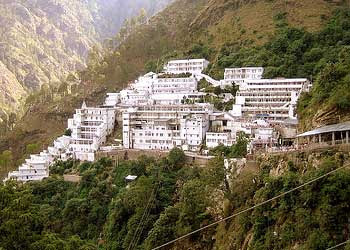 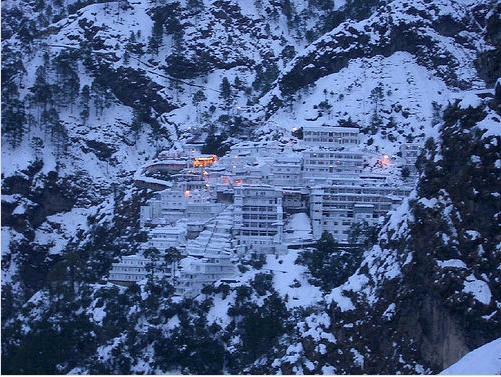 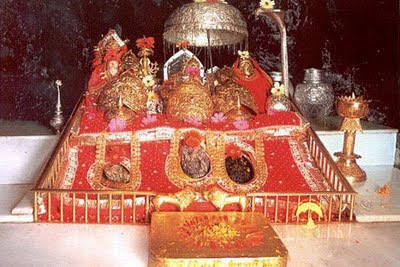 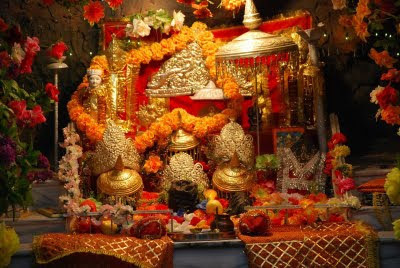 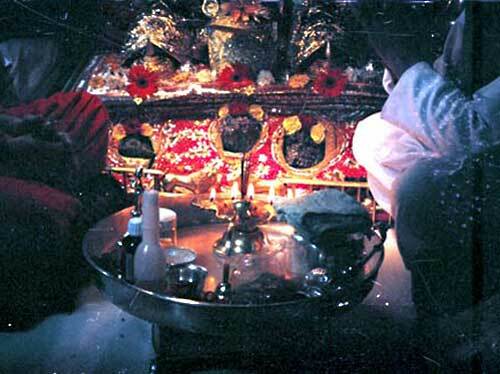 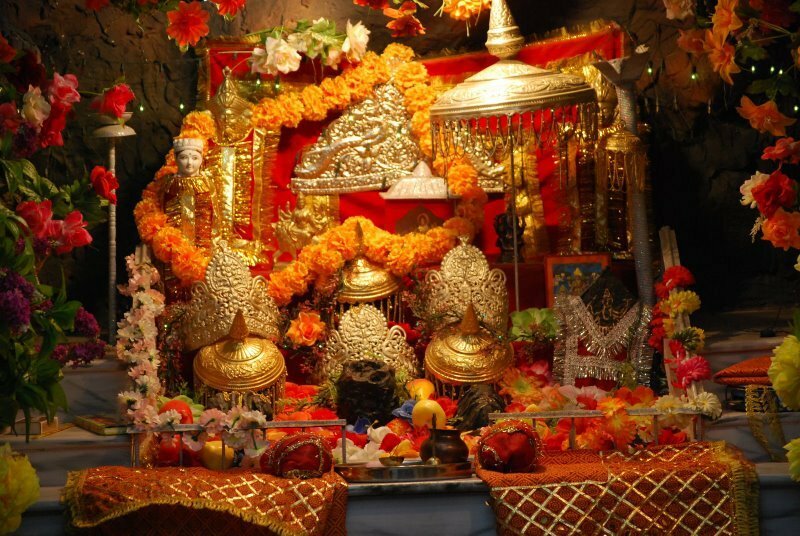 • Ninth day is of Siddhidatri Mata. 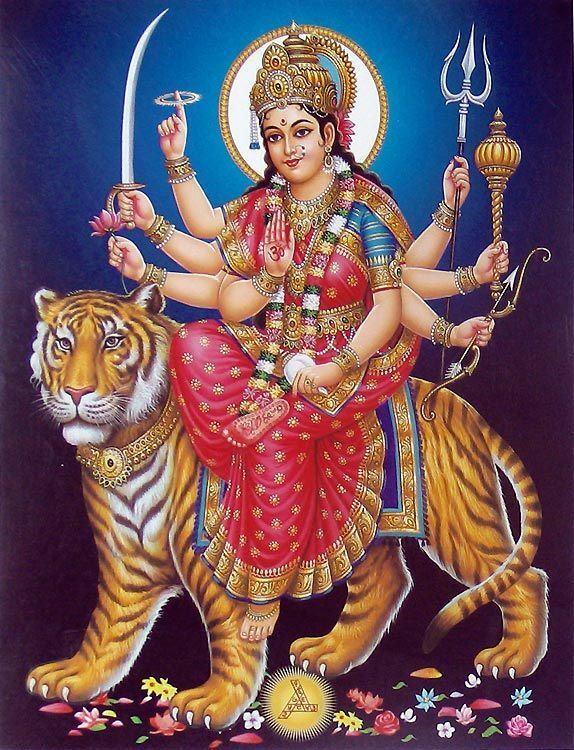 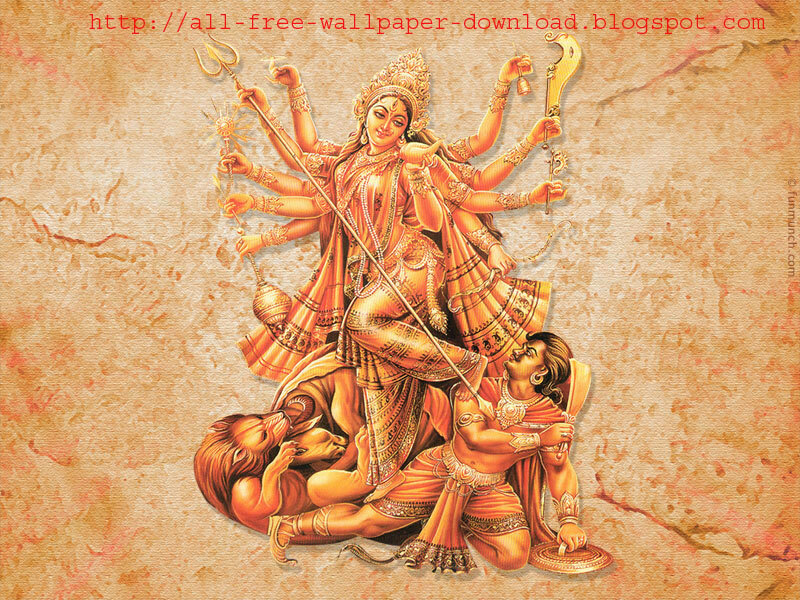 I upload lots of wallpaper of sherawali mata, durga mata photos, durga mata images. 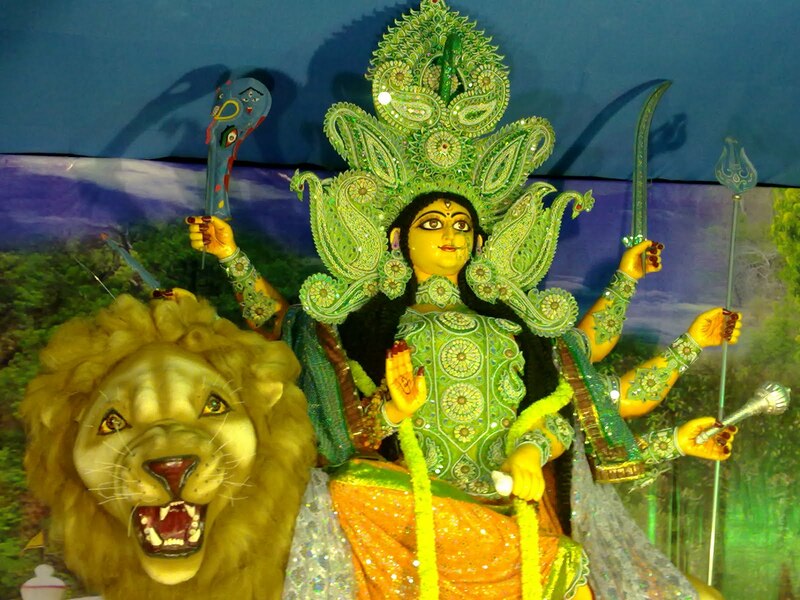 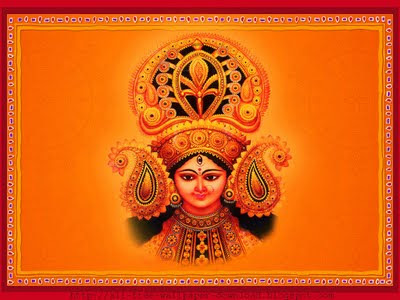 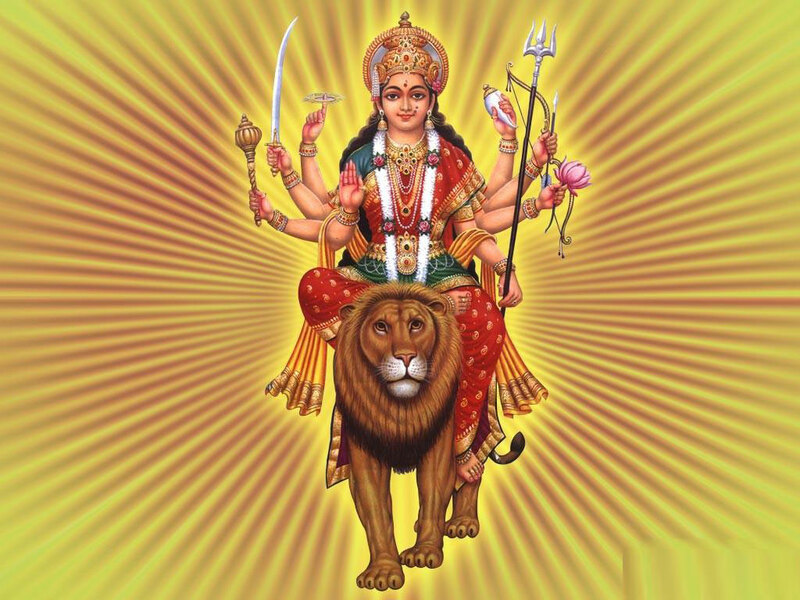 Everybody download durga mata wallpaper from my blog.